The son of former Fox News host Eric Bolling has died, just hours after Fox announced that Bolling was leaving the network. Bolling said in a tweet on Saturday that he and his wife, Adrienne, were devastated by the loss of their son, Eric Chase Bolling. A sophomore at the University of Colorado in Boulder, Eric Chase Bolling died Friday night. Eric Bolling said the cause of his son's death is under investigation but that authorities told him there was "no sign of self harm at this point" and that an autopsy was planned next week. Boulder police were investigating a death near the university, but Sgt. 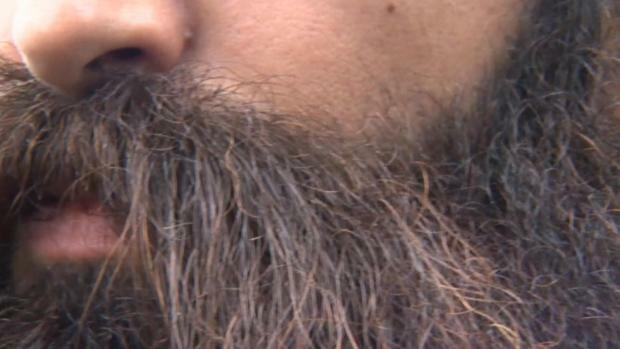 Nick Smetzer said the department would not release the circumstances of the death or identify the person who died. The coroner's office typically releases the names of people whose deaths are investigated after a few days. "Adrienne and I are devastated by the loss of our beloved son Eric Chase last night," Bolling tweeted. "Please respect our grieving period." 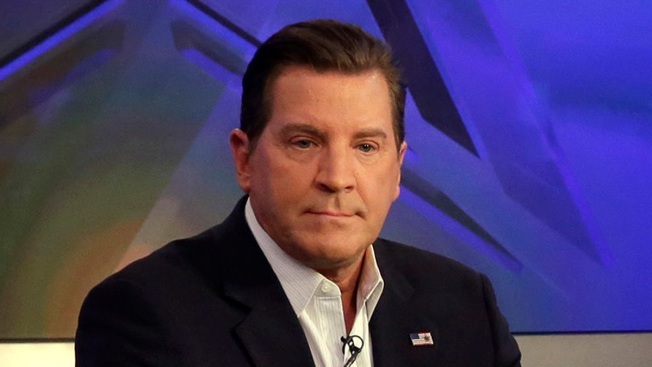 "We are very saddened to hear of the passing of Eric Bolling's son," Fox News Channel said in a statement Saturday. "Eric Chase was a wonderful young man and our thoughts and prayers are with the entire Bolling family." On Friday, Fox News Channel said it had parted ways with Bolling, who had been suspended in August following allegations that he sent lewd photos to female co-workers. This story has been corrected to say that Eric Chase Bolling was a sophomore at the University of Colorado in Boulder, not a freshman.